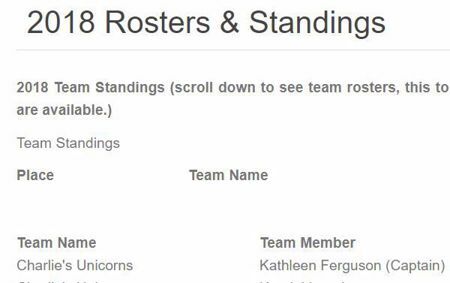 Changes to a team roster, as outlined in the eligibility section below, are allowed. Teams with members added during the ride season are not given retroactivity. The new member’s points prior to their joining the team will not count toward team points. A team must have a minimum of three riders complete the same distance of a ride. 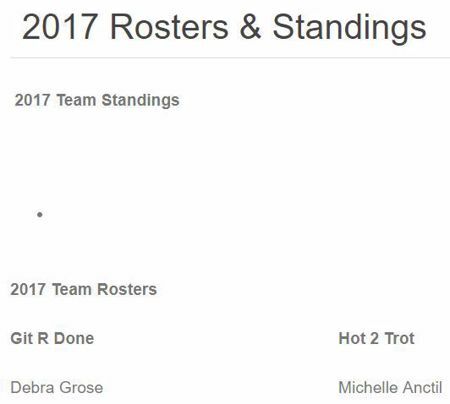 If more than three members complete the same distance, points from the top three overall placings will count toward team points. 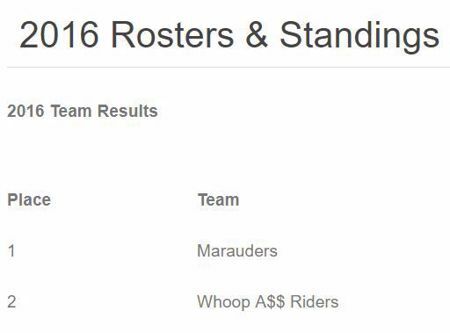 ADDITIONAL ELIGIBILITY INFORMATION: A roster must be submitted to the Awards Coordinator at awards@pner.net by a team representative prior to the first ride in which the team wants to accumulate points, or prior to the first ride in which a new member is added to the team’s roster. Members must have paid their annual dues prior to being added to a roster. Eligibility for the team will be determined by the Awards Coordinator through the review of individual’s membership status. 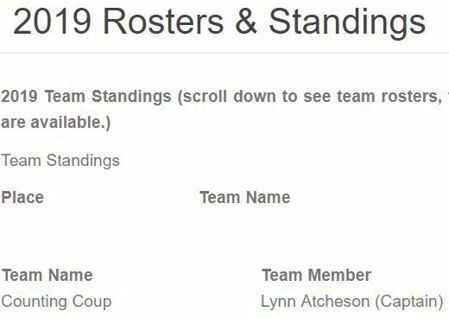 If a roster is fewer than 15 members, individuals may be added until the roster reaches 15 members or June 7, whichever comes first. Once the roster reaches 15 members, the roster can only change between June 1-7. Teams may replace members between June 1-7. Dropping and/or adding members to a maximum of 15 is allowed during this period. 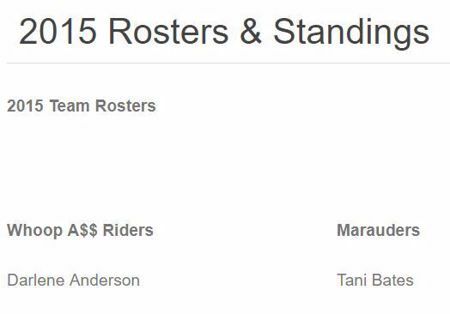 All roster changes must be submitted to the Awards Coordinator prior to the ride in which the team member is added. No roster changes are allowed after June 7.